Craft happy this Easter with this fun, Pastel Easter Egg Cross Stitch Kit. 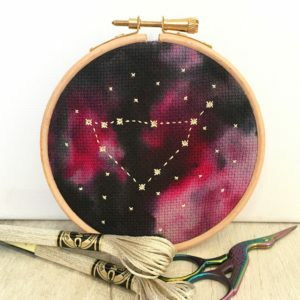 Who says the crafts just have to be for the kids? 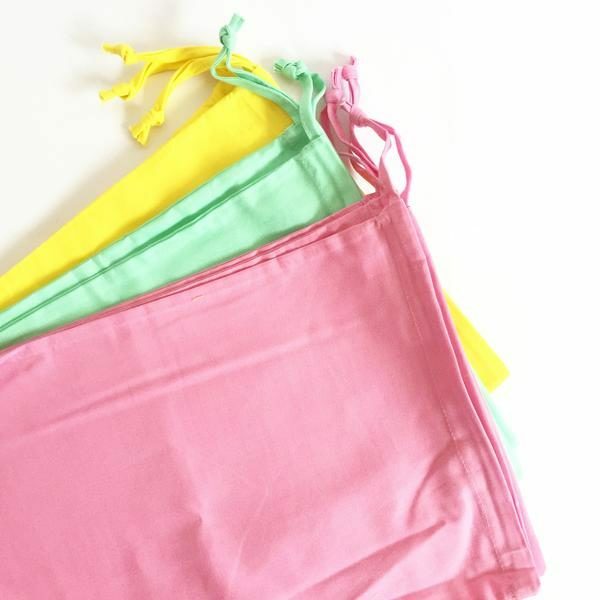 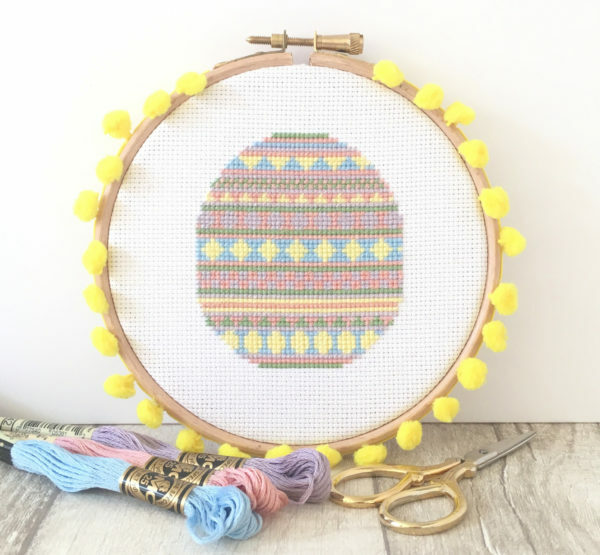 The cute pom pom trim and geometric shapes are fun to stitch what ever your age! 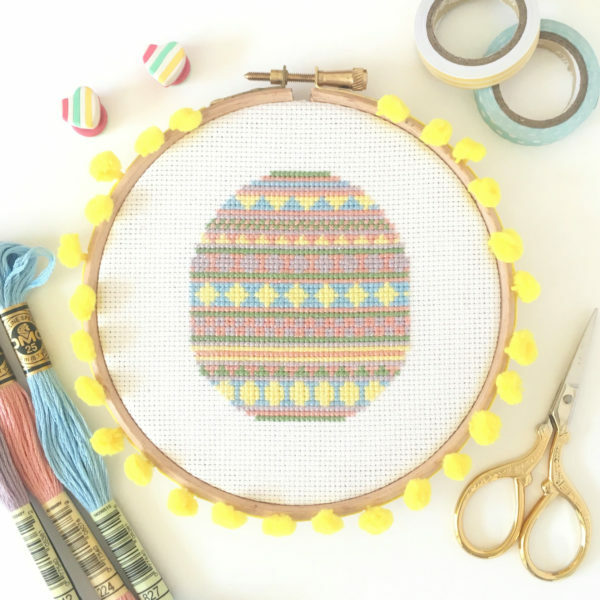 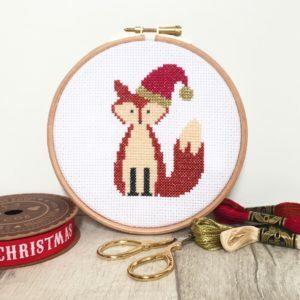 Stitch away the stresses that Easter half term can bring; whether it’s being at home with the kids for 2 weeks or being busy revising for exams, cross stitch is the perfect antidote to help you relax. The kit also makes a great alternative gift to a traditional Easter Egg; perfect for those that suffer with allergies or those who are watching their chocolate intake.